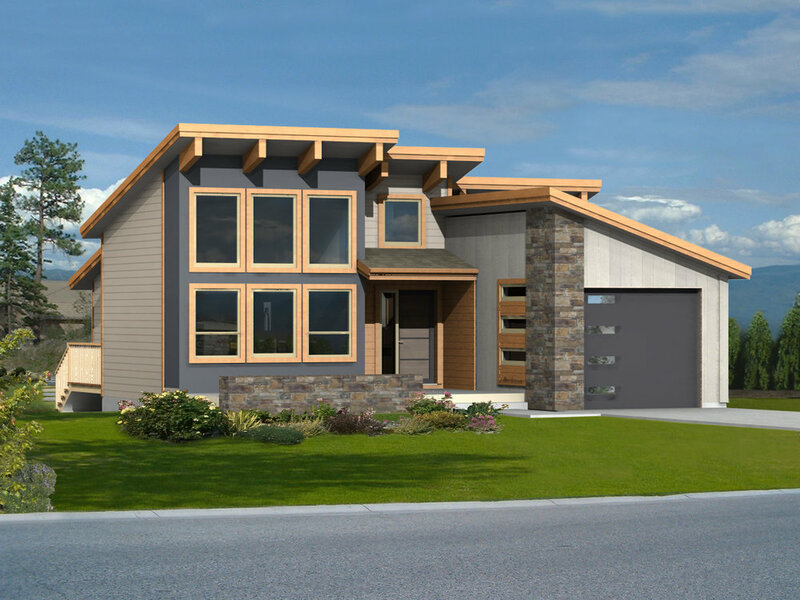 Looking for a smaller home that is already built for you to enjoy right away? The Hideaways are modern and functional homes with up to 1,565 sq ft and access to the same beach, future playground and future rec centre as Pedley Heights and Stoddart Estates. Starting from the low $300's these single family homes may be just what you are looking for!